Myanmar, previously known as Burma, is a sovereign state in Southeast Asia bordered by India, Bangladesh, China, Laos and Thailand. Matters of environment are handled by the Ministry of Environment Conservation and Forestry (MOECAF). The peatland conservation project in Myanmar is coordinated under the SEApeat project which is funded by the European Union. To date, some floating peat have been found at the region close to Inle Lake, and more in back mangrove areas near the coast. Other areas suspected to contain peat is planned to be assessed in the coming months. A training session for personnel working on peat assessment was held in May 2012. The documents can be downloaded below. 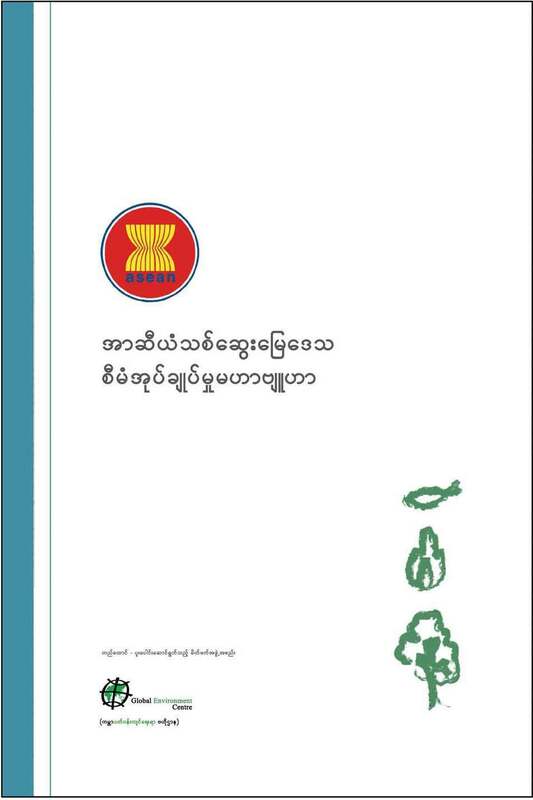 The ASEAN Peatland Management Strategy in Myanmar language and text.